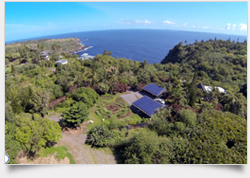 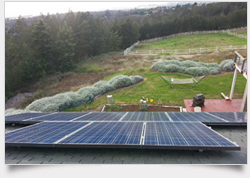 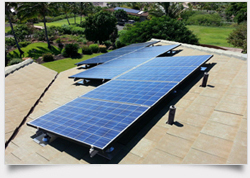 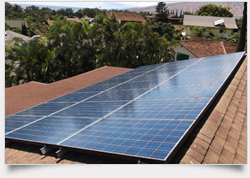 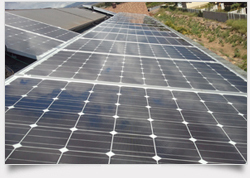 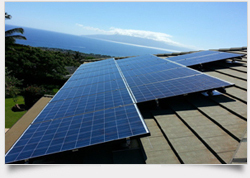 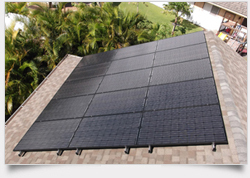 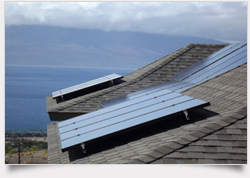 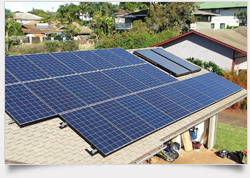 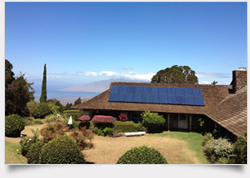 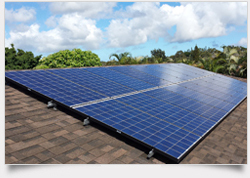 Advanced Electrical Systems has been the authorized installer for Maui Solar Project for several years. 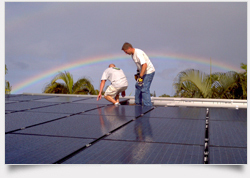 We have installed hundreds of Solar PV Systems On Maui, and we take pride in each and every job we do. 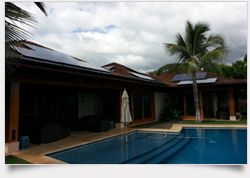 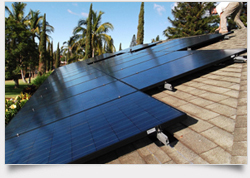 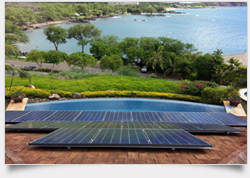 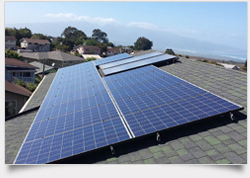 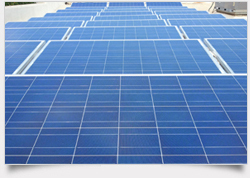 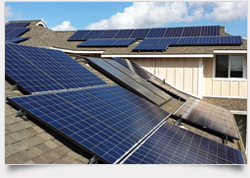 Maui Solar Project designs and sell's renewable energy systems for residential and commercial applications. 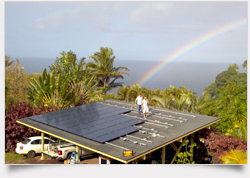 Founded in 2008 by Edmond Alberton and Josuha Porter, Maui Solar Projects goal is to harness the sun’s energy and slow Hawaii’s dependence on fossil fuels. 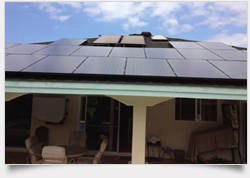 Energy independence is a worthwhile goal. 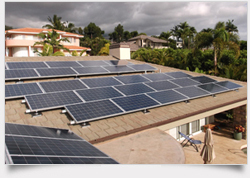 As fossil fuel costs continue to rise, the cost of living will continue to rise as well.